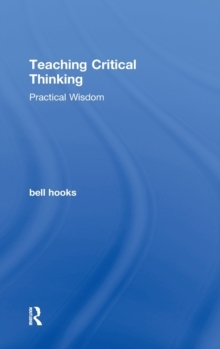 In Teaching Critical Thinking, renowned cultural critic and progressive educator bell hooks addresses some of the most compelling issues facing teachers in and out of the classroom today. 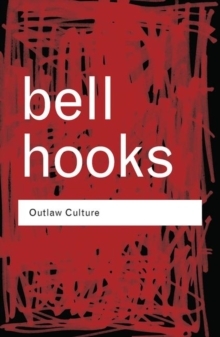 In a series of short, accessible, and enlightening essays, hooks explores the confounding and sometimes controversial topics that teachers and students have urged her to address since the publication of the previous best-selling volumes in her Teaching series, Teaching to Transgress and Teaching Community. The issues are varied and broad, from whether meaningful teaching can take place in a large classroom setting to confronting issues of self-esteem. One professor, for example, asked how black female professors can maintain positive authority in a classroom without being seen through the lens of negative racist, sexist stereotypes. One teacher asked how to handle tears in the classroom, while another wanted to know how to use humor as a tool for learning. 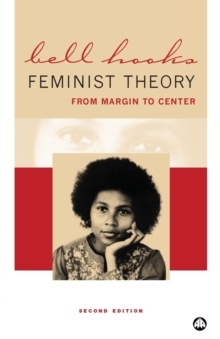 Addressing questions of race, gender, and class in this work, hooks discusses the complex balance that allows us to teach, value, and learn from works written by racist and sexist authors. Highlighting the importance of reading, she insists on the primacy of free speech, a democratic education of literacy. Throughout these essays, she celebrates the transformative power of critical thinking. 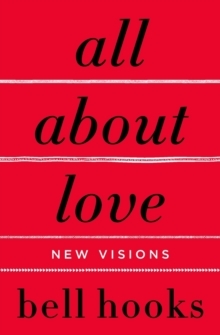 This is provocative, powerful, and joyful intellectual work. 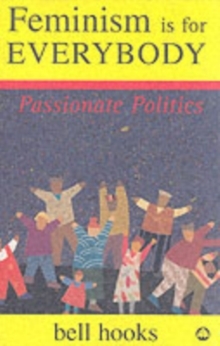 It is a must read for anyone who is at all interested in education today.